Double Fine Productions and beleaguered publisher Starbreeze showcased Psychonauts 2's debut trailer at The Game Awards. A new developer diary from Double Fine takes a look at one of four level teams working on content for upcoming 3D platformer Psychonauts 2, and tries to lure backers to attend summer camp with Tim Schafer. 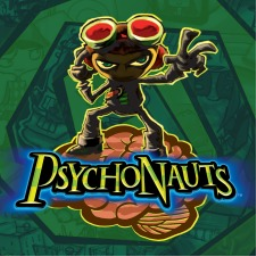 The first Psychonauts game with trophies was Psychonauts, which was developed and published by Double Fine Productions and released on 07 June 2016. 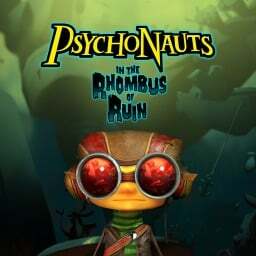 Since then there has been 1 more game in the series with trophies - Psychonauts in The Rhombus of Ruin which was developed and published by Double Fine Productions and released on 21 February 2017. The next Psychonauts game scheduled for release is Psychonauts 2 for PlayStation 4, which has a release window of 2019.